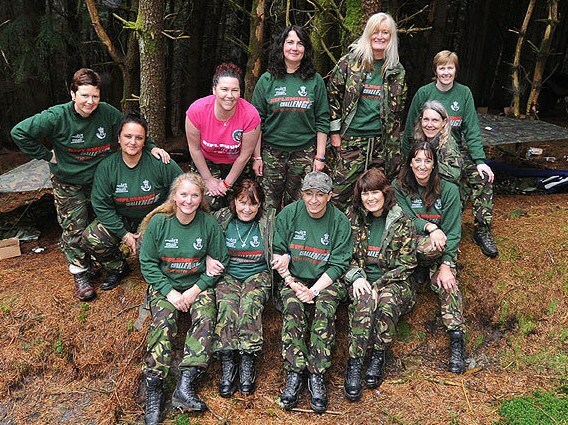 We would like to promote the amazing RIFLEMUMS and the incredible support given by these dedicated women for the RIFLES Charities in memory of the 14 men of 2nd Battalion The Rifles who paid the ultimate sacrifice in Afghanistan during their operational tour in 2009. Please take the time to peruse their new website and help support them in their challenges! Last Edit: 2010/06/21 00:30 By Lucy Aldridge.